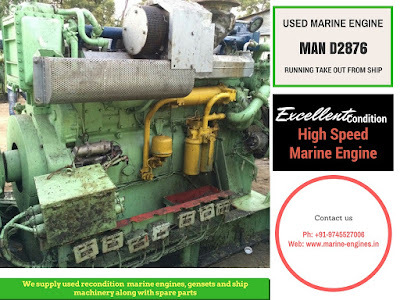 Available in stock MAN D2876 used marine auxiliary engine in working condition. The engine is a running take out and required servicing is done, ready to install. 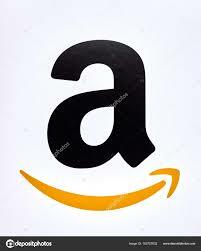 Man High speed marine engines available in stock. We also support our customers with used recondition spare parts after sales. 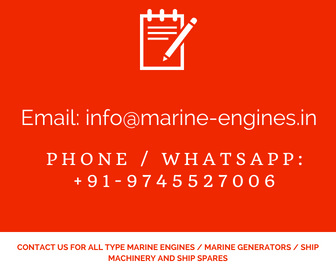 These engines are suitable for fishing boats, yacht and landing crafts. MAN high speed marine engines available for fishing boats, yacht, trawlers.